Ready to up the ante in your fitness game? This is the variety of health and lifestyle workout structured with a unique sequencing of training styles combining signature classes that include yoga, martial arts, dance and music. Our studio specializes in personal training and conditioning provided by a select group of fitness professionals with a multifaceted skill set to be sure you get exactly what you need to achieve your fitness goals. Experience an invigorating hour of safe and effective fitness to power you through the rest of your day! You've got one body to live in and your body needs it all. We've designed a series of yoga classes with sequencing that pleases the body and the mind. Our variety class provides our enthusiasts with workout yoga, as well as the deep myofascial stretch and relaxation practice. ~"Na-ma-stay" right here and get started! Dance like no one is watching! Celebrate your fitness and treat your body with our integrated dance fusion classes that set your body up for cardiovascular fun on your health and fitness pursuit! Turn up the music and your thermogenic furnace! Are you interested in a life-changing yoga teacher training program? If you want to make a difference in your own life as well as change the lives of others as an inspiring leading professional yoga teacher, then get ready to learn it the right way. Yoga & Lifestyle’s 250-hour Yoga Teacher Training is a foundational, all encompassing curriculum for ambitious teachers, students and industry leaders to grow the science and practice of yoga across the globe. Yoga & Lifestyle’s teacher training program is unique from other studios because we allow students to enroll at anytime, starting with the module that is next on the course syllabus. This provides students with the flexibility to start when it best aligns with their individual schedule. To broaden their education, all of the teachers in training will study five modules including: 1. Techniques, training, practice 2. Teaching methodology 3. Anatomy and physiology 4. Yoga philosophy/lifestyle and ethics 5. Practicum Yoga and Lifestyle’s philosophy is deeply rooted in Classical Hatha, Ashtanga, and Vinyasa. Students will learn flow yoga, alignment oriented yoga, fitness yoga, heated/non-heated yoga, gentle yoga, and specialty yoga. All successful applicants will receive a complimentary 6 month “Lifestyle Membership” which can be used towards unlimited Yoga, Dance, and Group Training classes. Complimentary membership will be active, immediately, upon being accepted into the RYT-200 program. 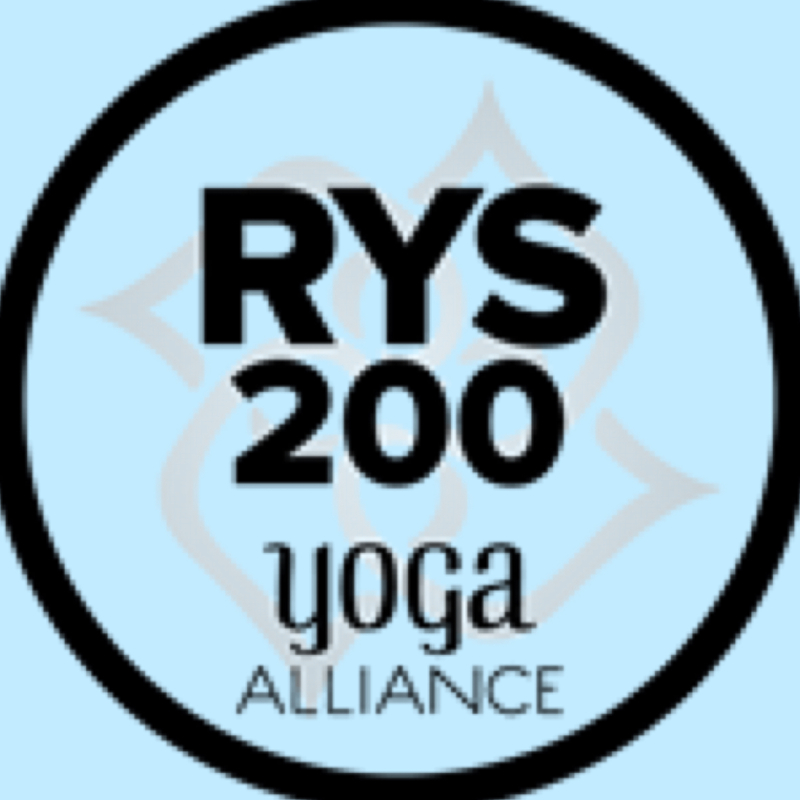 Upon completion of the integrated curriculum and graduation, students are eligible for Yoga Alliance certificate RYT-200 and are equipped to teach yoga in both heated and non-heated environments. martial arts, workshops, seminars, special events, lifestyle! Y&R brings connection to your health and well being, both body and mind, as well as your relationship with yourself, your friends/family/loved ones and your all encompassing energized lifestyle. 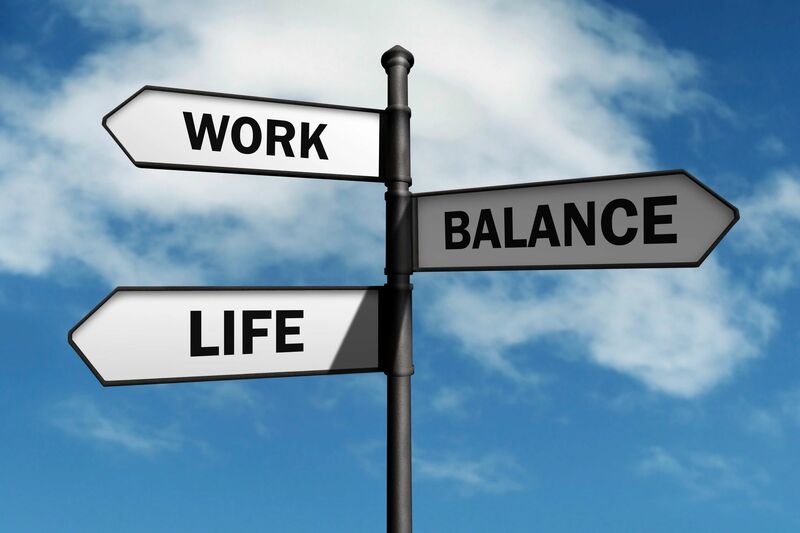 We take care of you with convenient integration for your life satisfaction, where you can settle for it all. 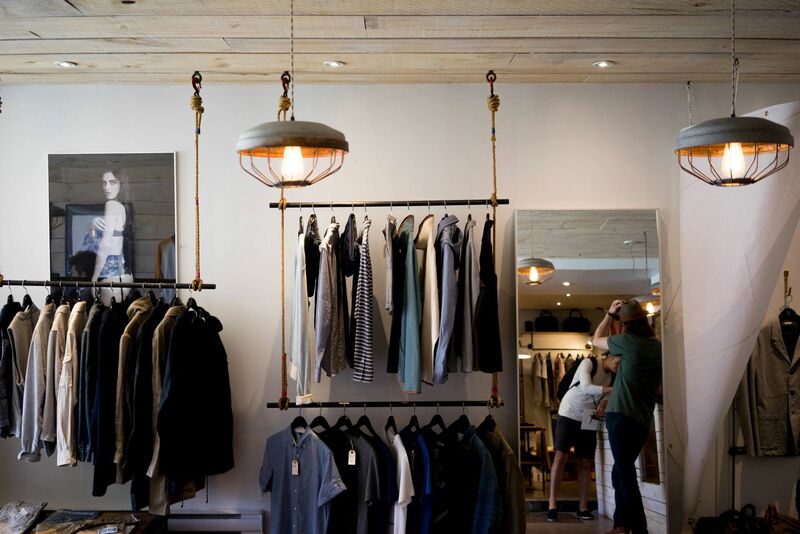 Your one stop shop experience is complete with an online boutique and online classes for your shopping experience. Signing up online, or shopping now is made easy.